These will both be 4 hour sets, in a venue whose values i very much share, and who have given me much support and encouragement in recent years. I have done more nights for inSpiral than any other promoter i have worked with, and this venue is very much starting to feel like home territory. It’s a pleasure to be back there and i look forward to seeing you all for what will be two very special nights! I hope to see you there! This entry was posted in Uncategorized on May 8, 2015 by herukajon. 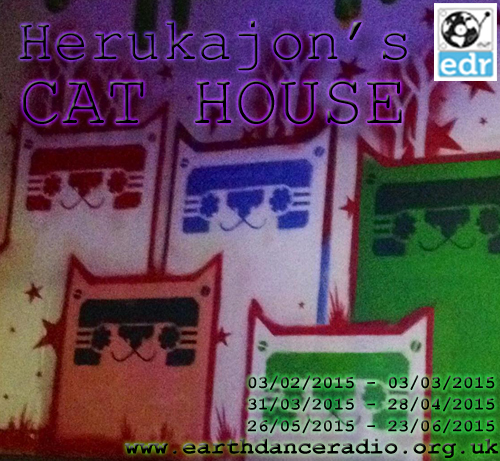 You can catch the first 2 hour show tonight from 7-9pm GMT as Herukajon’s Cat House moves to its new home on Earth Dance Radio with a new live format! This entry was posted in Uncategorized and tagged Cat, Earth Dance Radio on February 3, 2015 by herukajon. 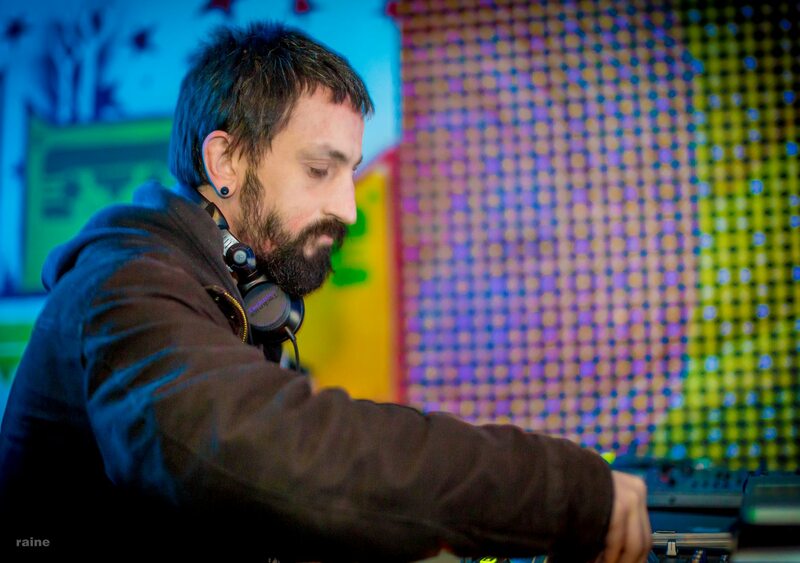 To celebrate recently getting my 14,000th play on Soundcloud.com today, I am now making all of my mixes on there downloadable for the next week! To avoid missing out, get on over to www.soundcloud.com/herukajon and get downloading! Don’t forget to tell all your friends! This entry was posted in Uncategorized on January 23, 2015 by herukajon. This entry was posted in Uncategorized on September 16, 2014 by herukajon.